When we go to the doctor, have a medical procedure done at the hospital, or have to visit the emergency room for an injury, we put our trust – and sometimes our lives – in the hands of the medical professionals who treat us. It may even seem inconceivable that they may, intentionally or not, make mistakes that can injure, or even cause death, to their patients. Even though they are well-educated and knowledgeable in their field the truth is as many as 440,000 Americans are dying each year due to preventable medical mistakes, making medical errors the third leading cause of death behind heart disease and cancer. This statistic only includes actual fatalities, when you combine that with the number of patients who are harmed by medical negligence but survive, the results are staggering. Misdiagnoses – Misdiagnosing an illness or condition is the most common medical mistake, and it can create a delay in the treatment or the wrong treatment being performed on a patient. Delay in treatment – This type of negligence often happens in busy environments, like the emergency room, where patients have to wait for a long period of time before being triaged and treated, causing their illness or injury to escalate, when proper, timely treatment would have prevented additional injury. Treating the wrong patient – This occurs in hospitals when patient identification isn’t verified, and they receive another patient’s medication, treatment, or surgical procedure. Medication mistakes – Medication errors, like misdiagnoses, are some of the most common mistakes to happen to patients. They may be prescribed the wrong medication, or if they are hospitalized they may be given the incorrect medicine, the improper dose, or their medication is missed or forgotten. The wrong site is treated – This type of negligence happens when a patient’s chart is misread or incorrect and they undergo the wrong surgery. 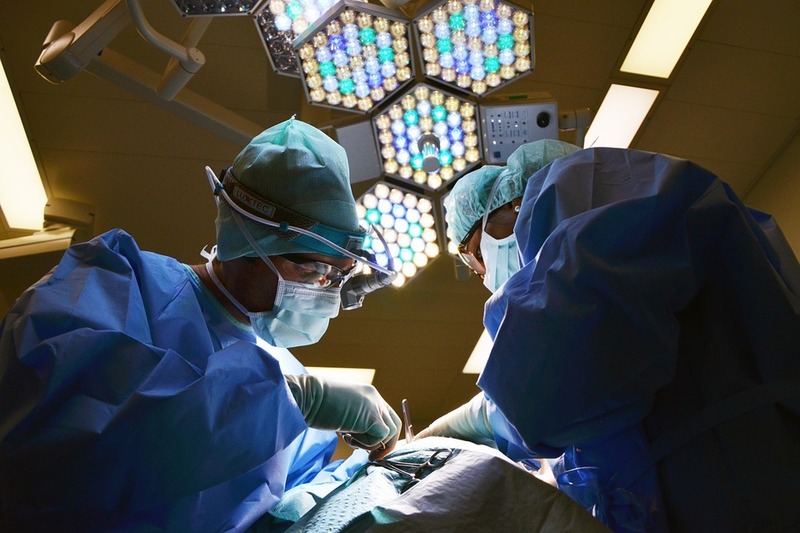 Something is left inside a patient – This may seem like something that cannot possibly happen, but surgical tools, sponges, and even scissors have been left inside patients’ bodies after surgery. Infection – When medical staff fails to properly wash their hands, patients may contract infections in either hospitals or doctors’ offices. How Do I Know If I Have a Medical Negligence Case? Determining whether or not negligence has occurred can be complicated. Sometimes negative outcomes of medical treatments and procedures happen through no fault of doctors and medical staff. There is always a chance that something can go wrong and side effects or complications occur. Generally speaking, those possible outcomes should be discussed with patients and their families prior to treatment. When something out of the ordinary happens during treatment or a procedure, and it causes injury or harm to the patient, it may be a case of negligence. Establishing whether negligence has occurred should be left up to qualified, seasoned attorneys who have experience with medical negligence cases. Deciding if you have a case will require both legal and medical professionals to review and evaluate all of your medical records. If you or your loved one has been the victim of medical negligence, you need a Philadelphia Medical Negligence lawyer. Rand Spear and his team of Philadephia personal injury lawyers in your corner for help with your claim. He is experienced in dealing with medical professionals and insurance companies and will fight to make sure that your rights are represented.